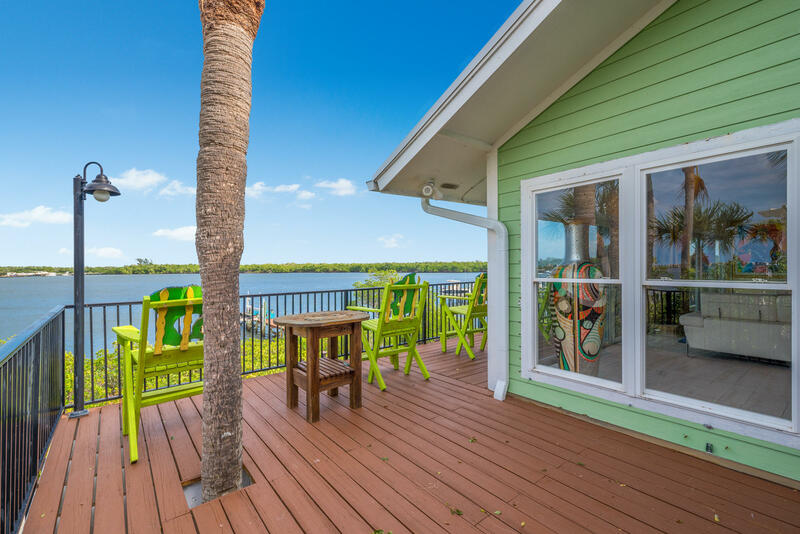 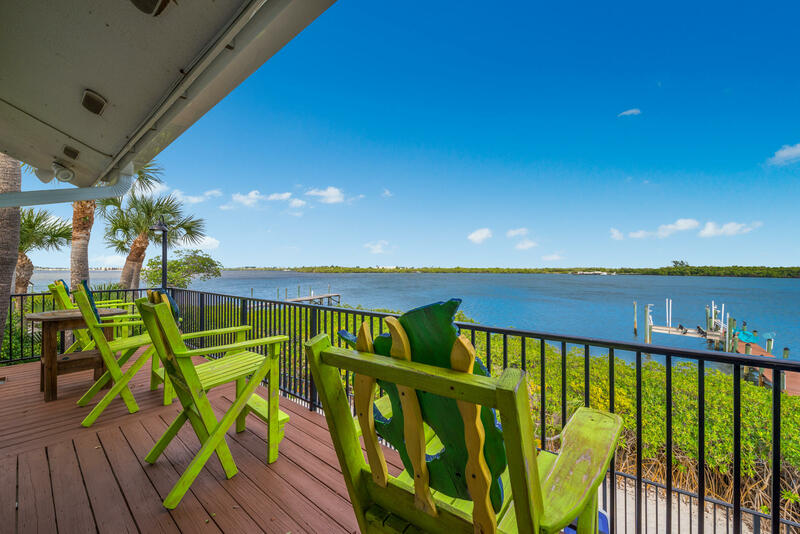 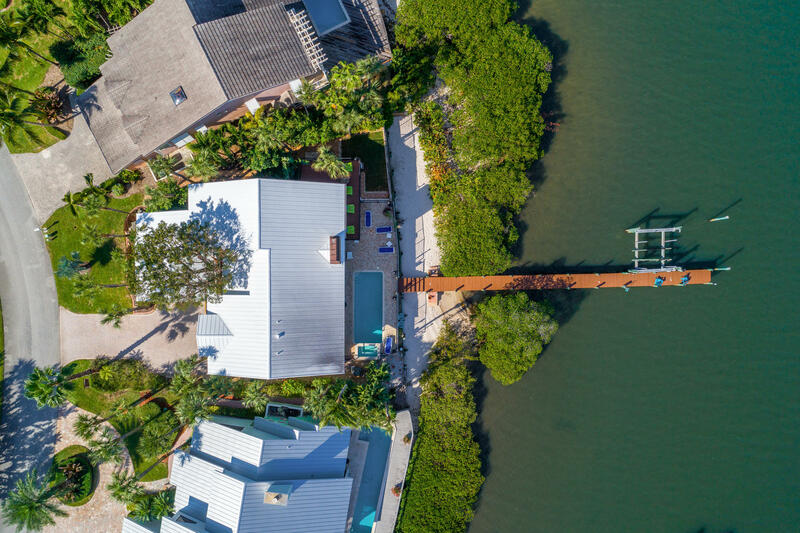 Public Remarks: Incomparable waterfront location with a backyard dock and private beach for under $450/SqFt at Joe's Point, a secure gated community with only 49 residences situated on a private peninsula. 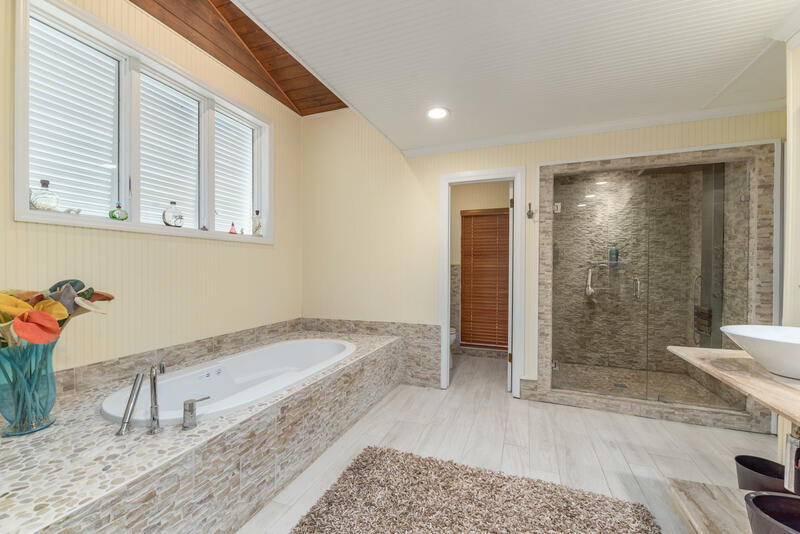 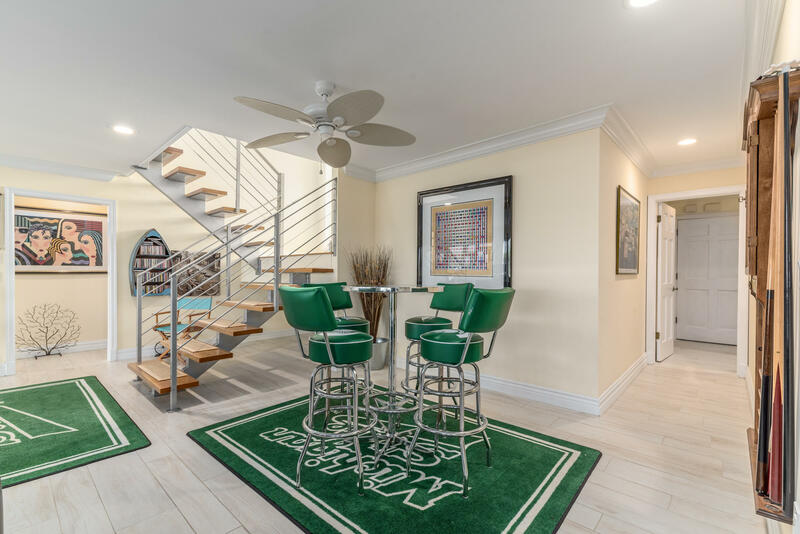 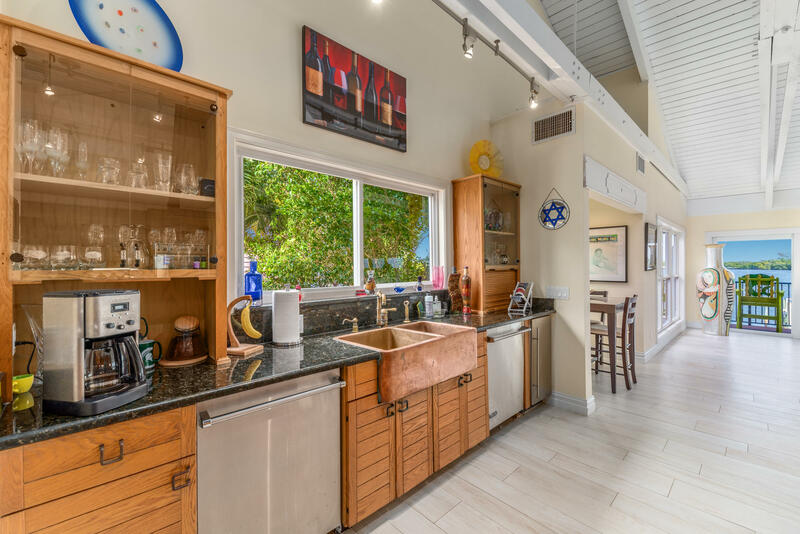 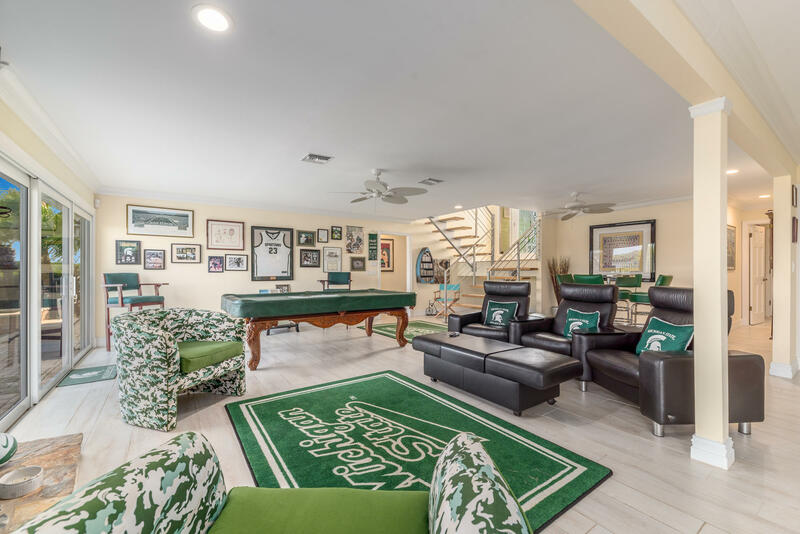 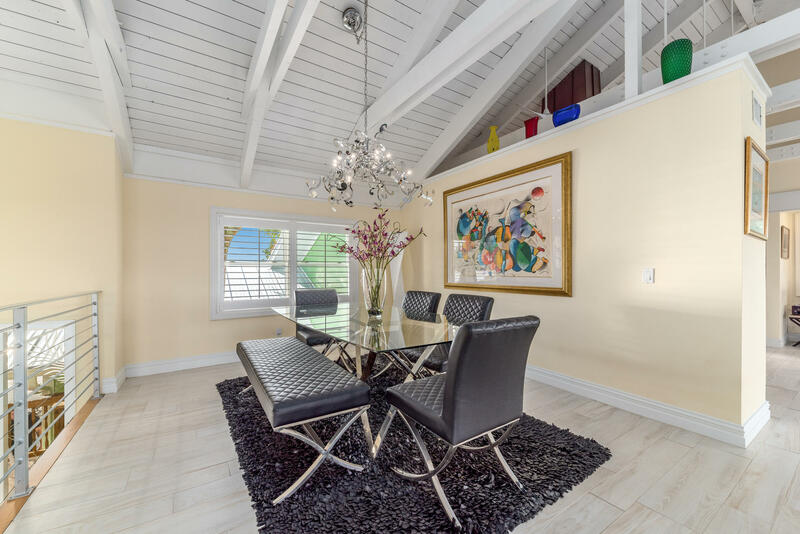 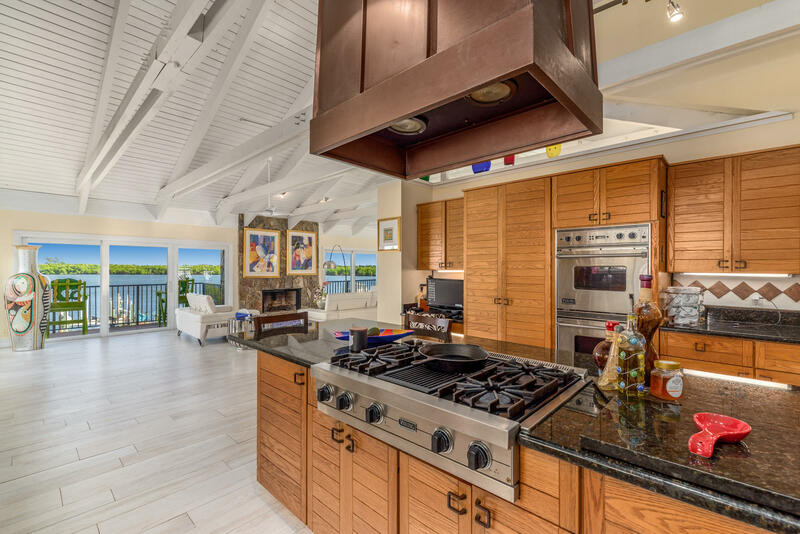 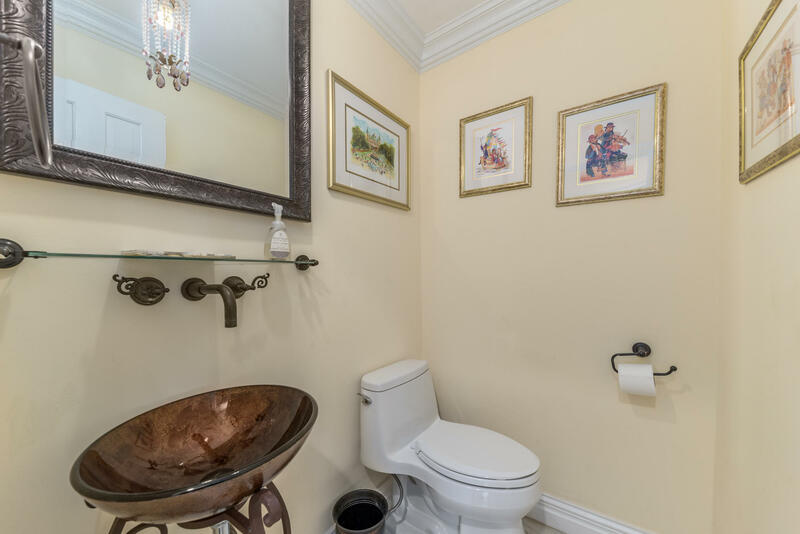 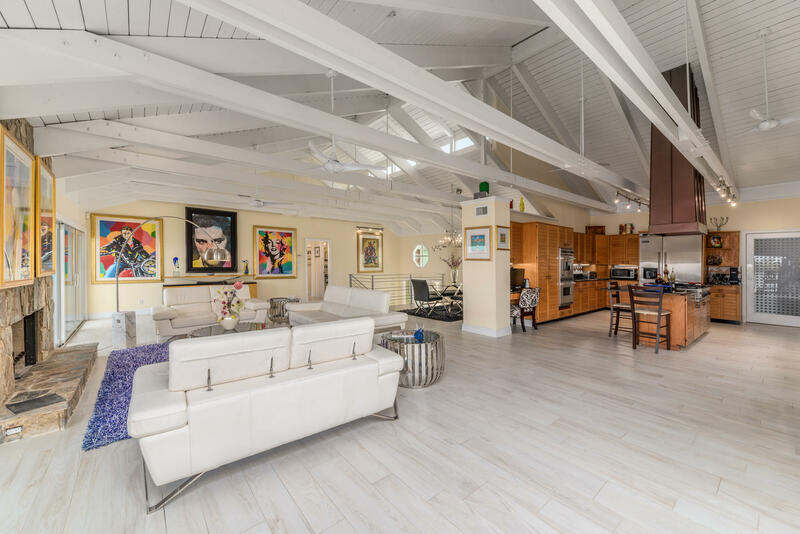 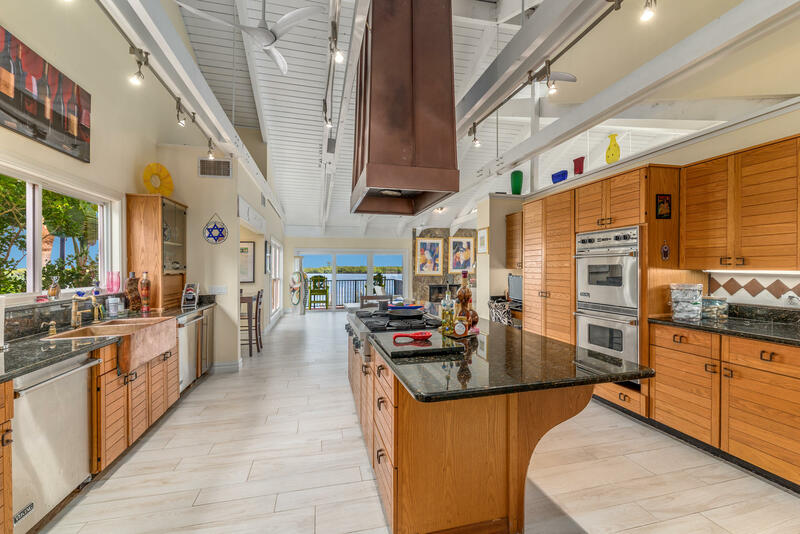 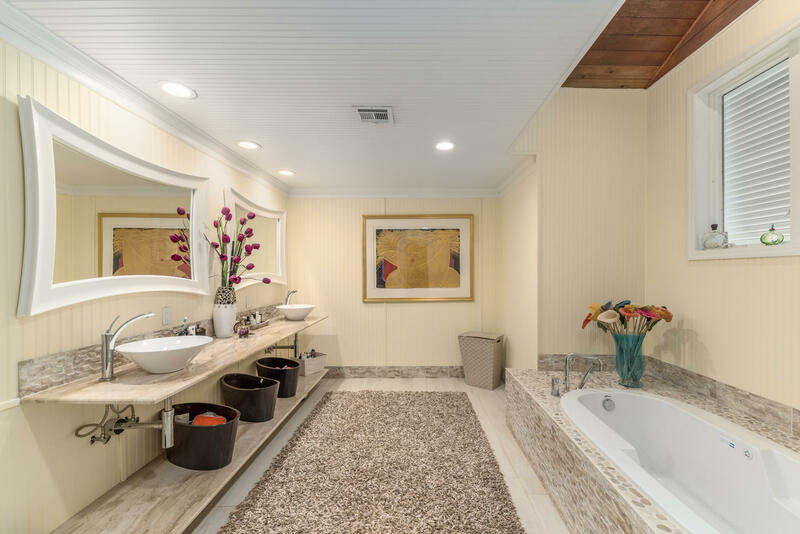 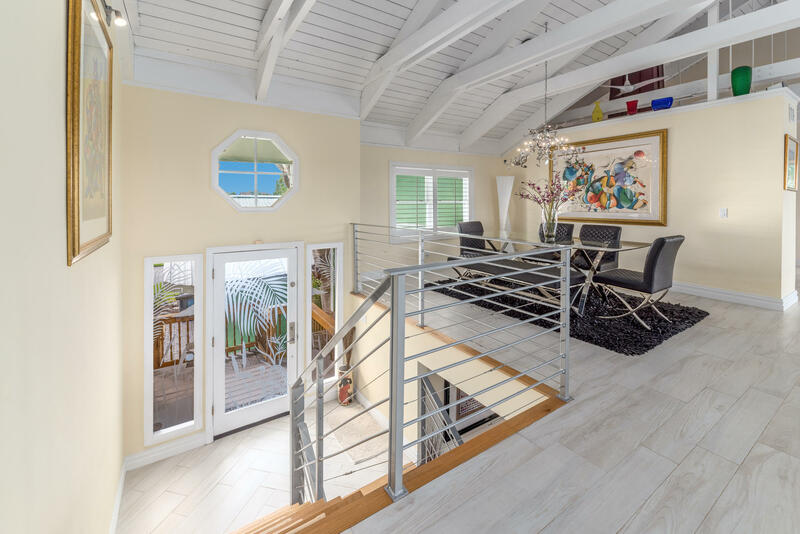 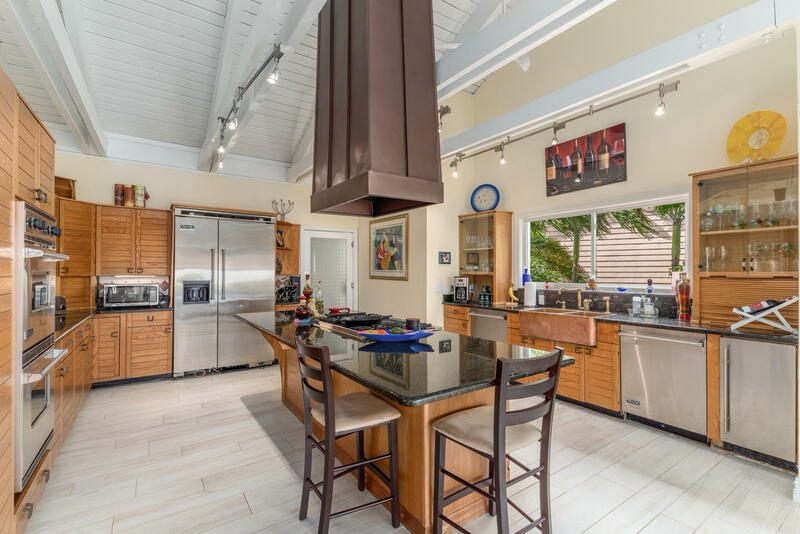 This contemporary bi-level pool home is designed for entertaining with upper and lower level living areas, 4 bedrooms, 4 1/2 baths, and a professional Viking kitchen with gas stove, cooktop, double wall ovens, two dishwashers, and a hammered copper sink. 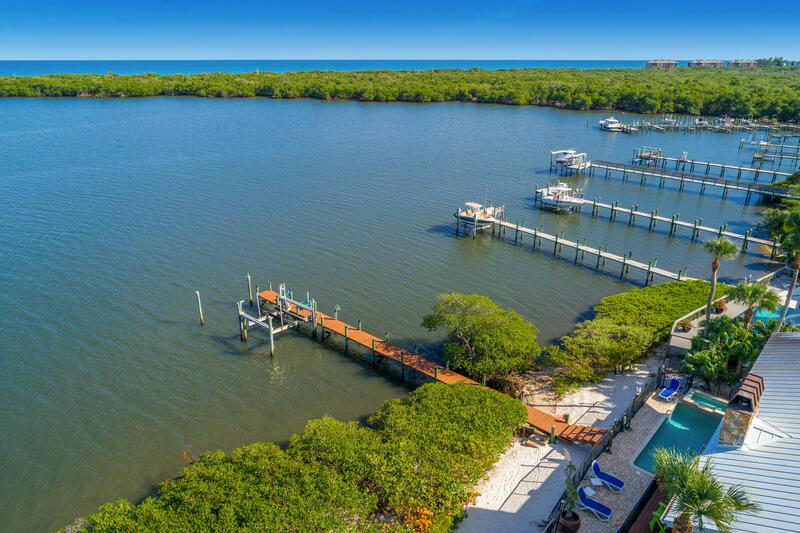 Enjoy wide water views or fish from your own dock (complete with utilities and a 16,000 LB lift) that will accommodate a 32' boat. 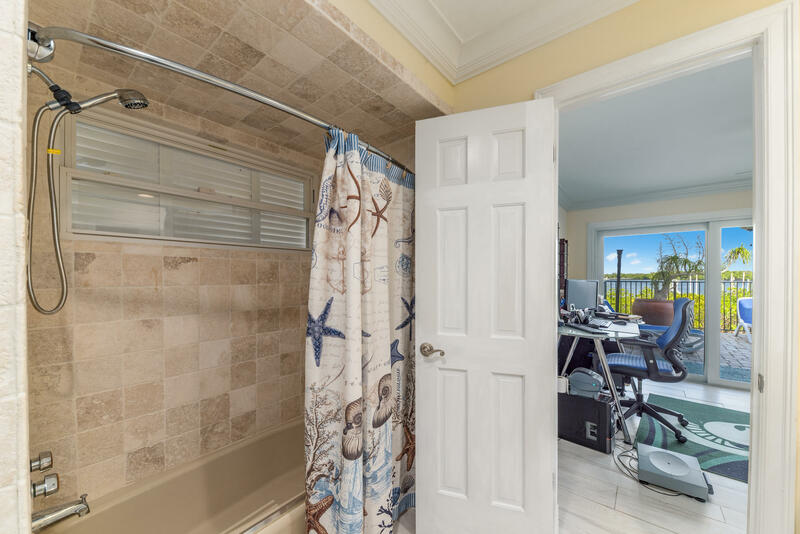 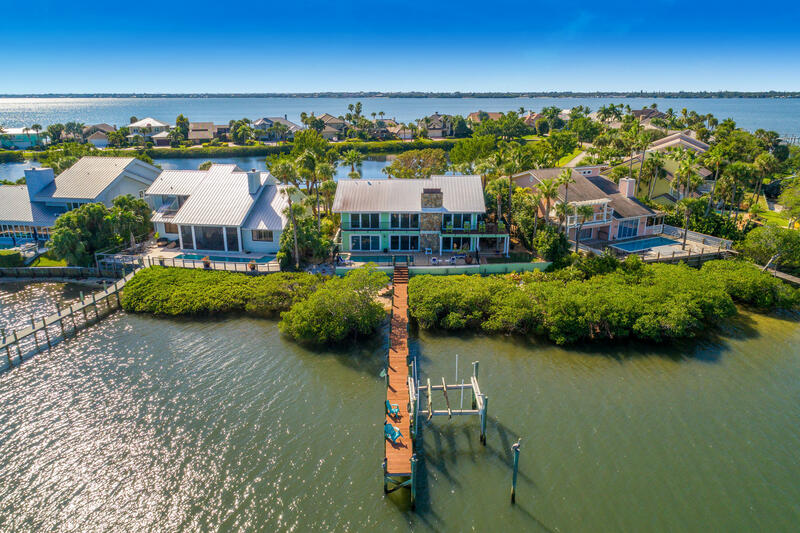 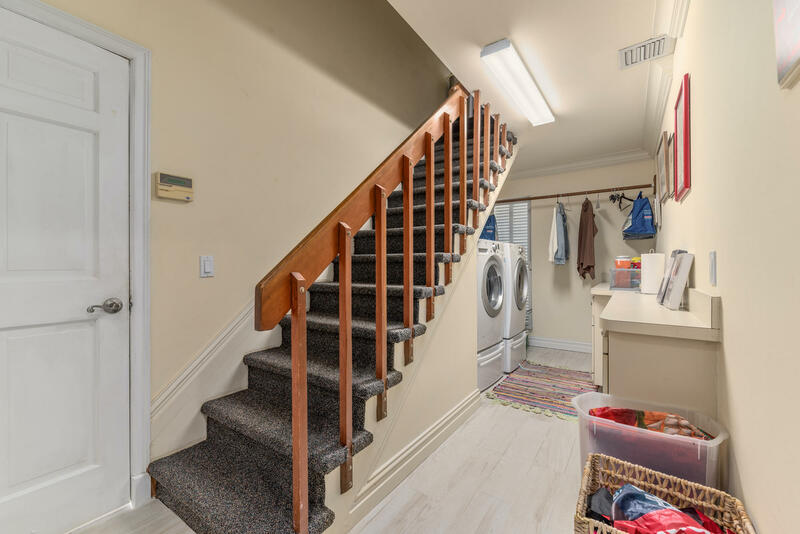 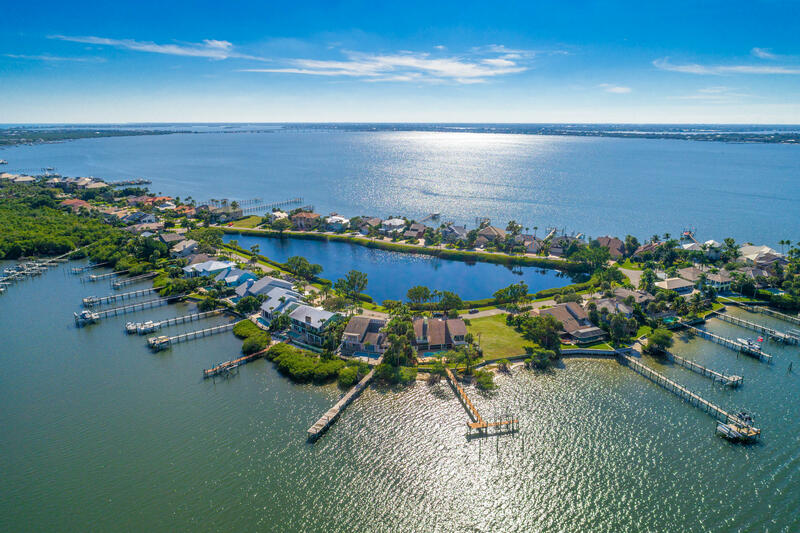 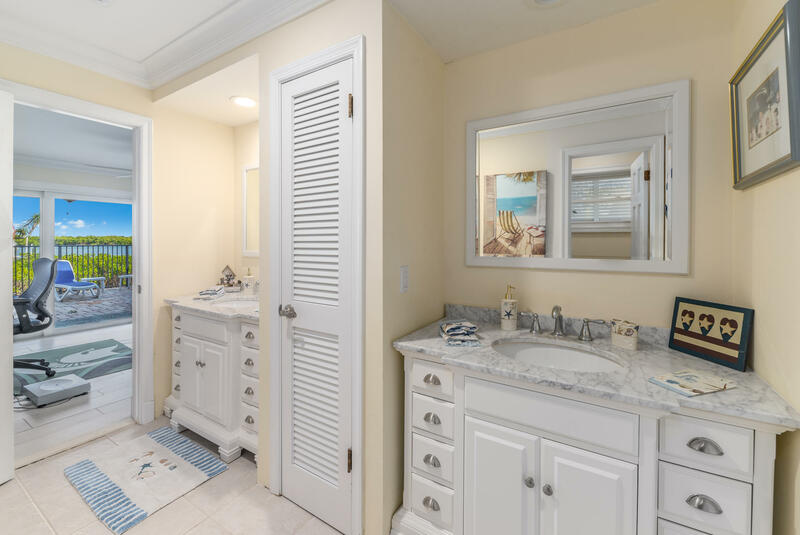 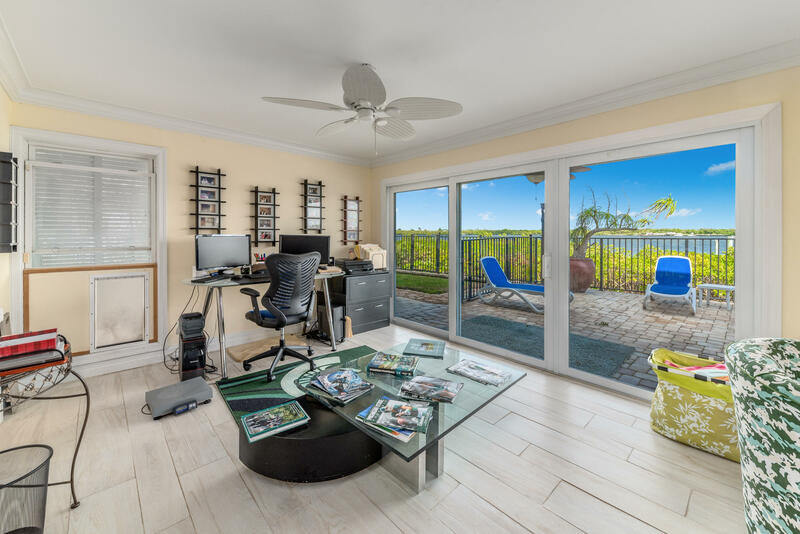 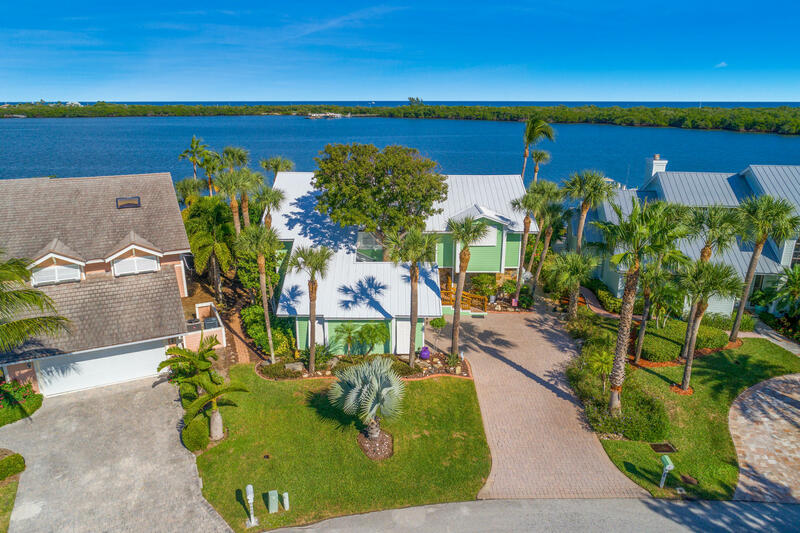 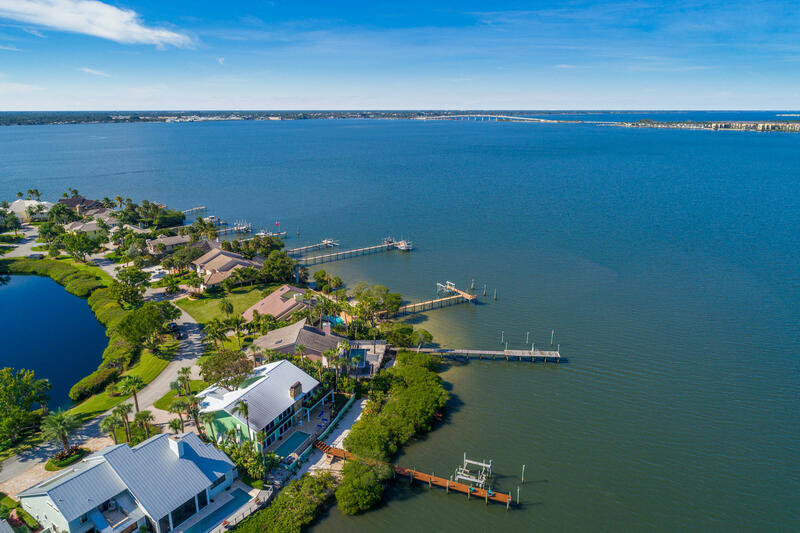 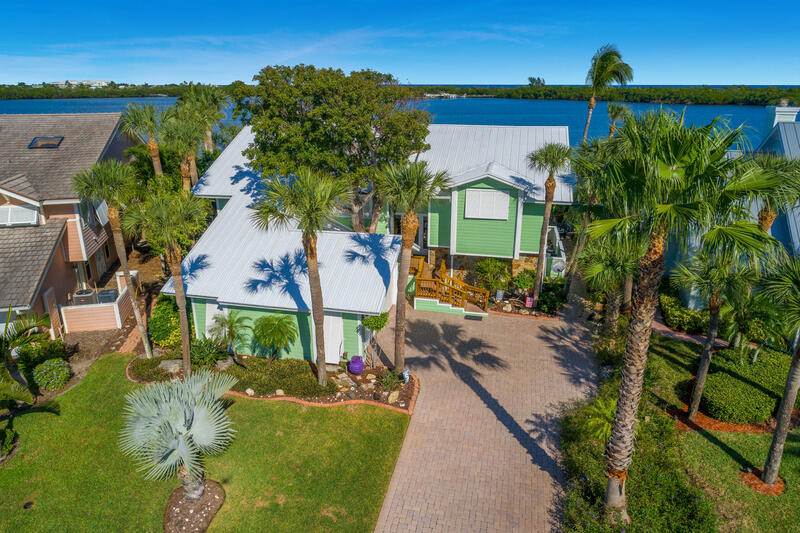 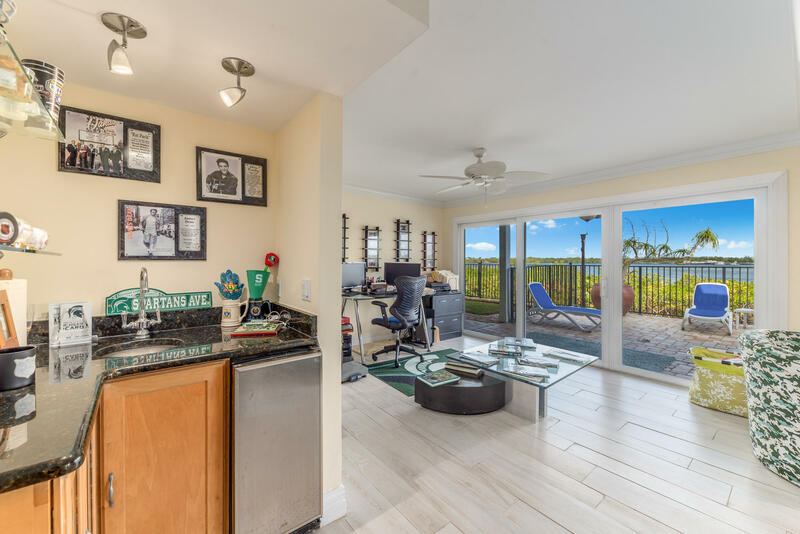 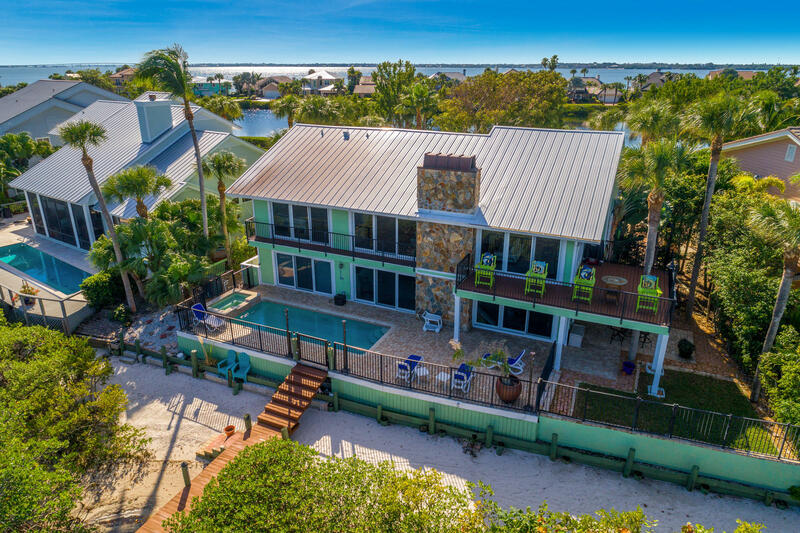 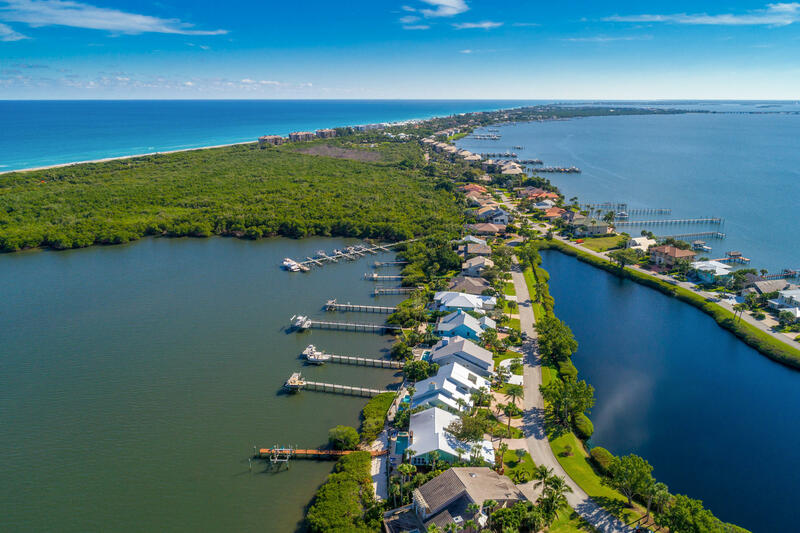 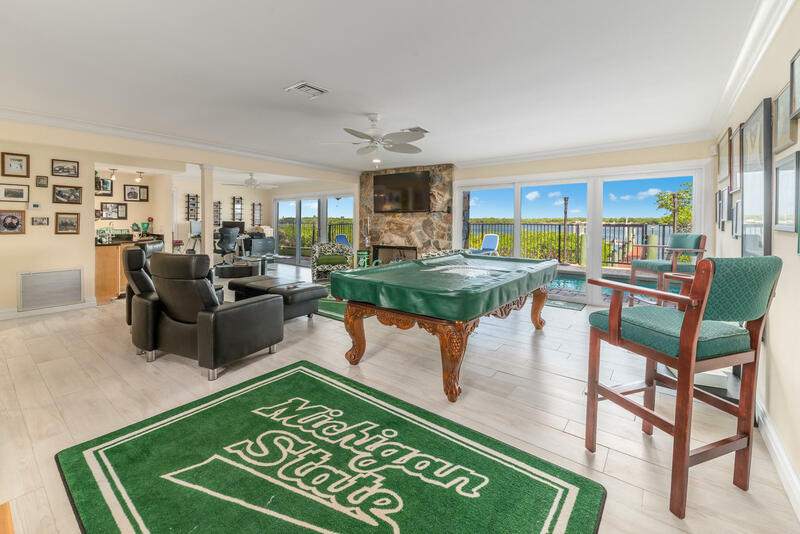 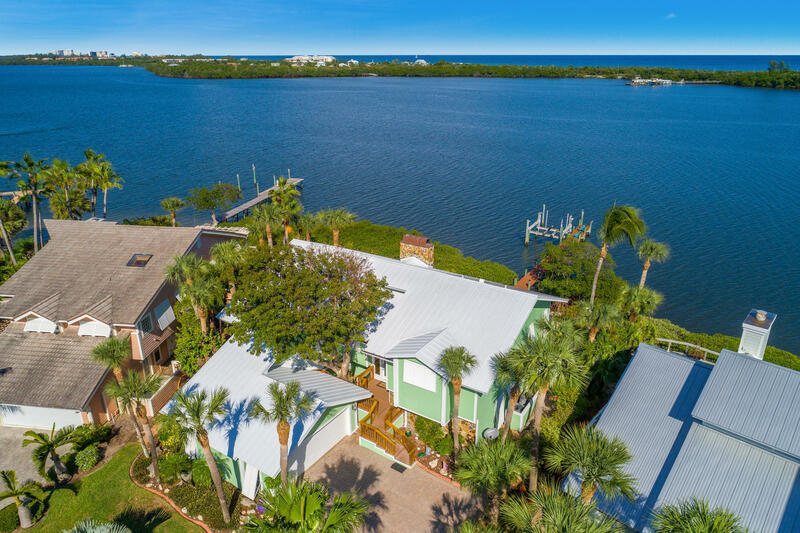 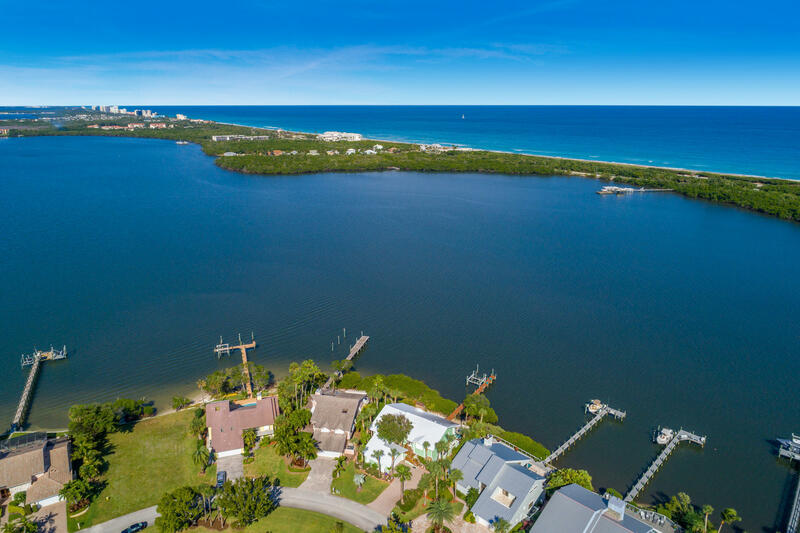 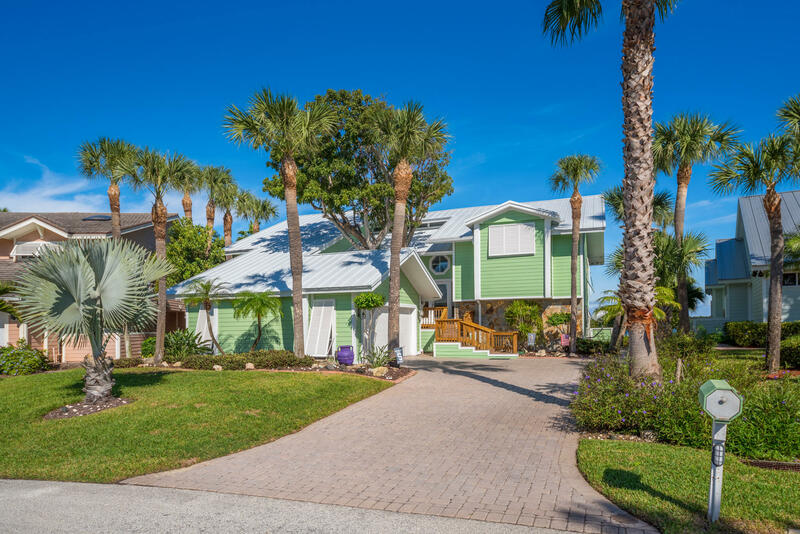 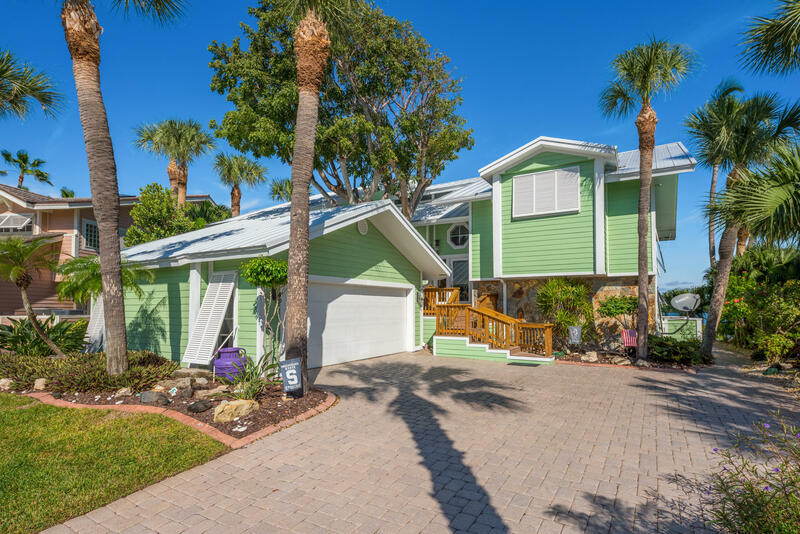 Neighborhood amenities include a gated entrance with a winding landscaped drive, tennis, R/V and boat storage, community dock and private beach with gated access.